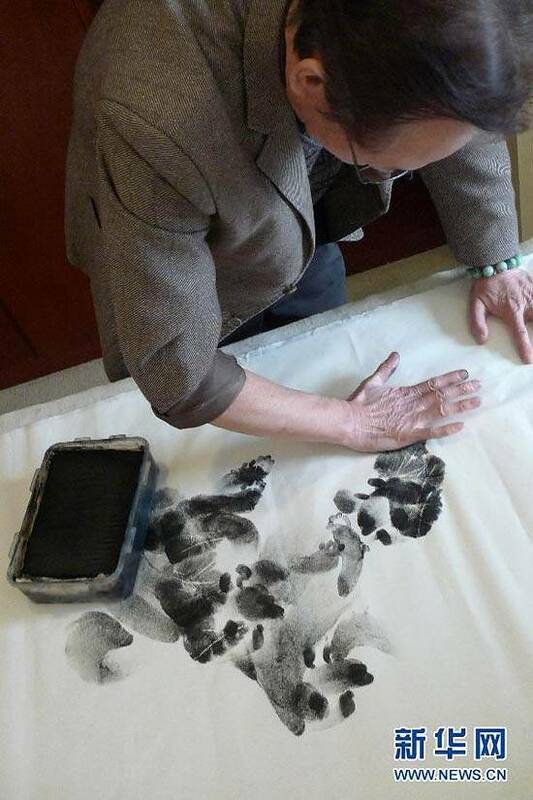 In 1989 Chinese artist Zhang Baohua invented a new style of painting which requires the artist to use his finger and palm prints to create unique works of art. 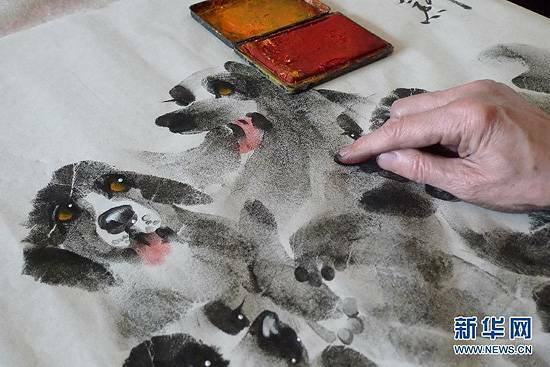 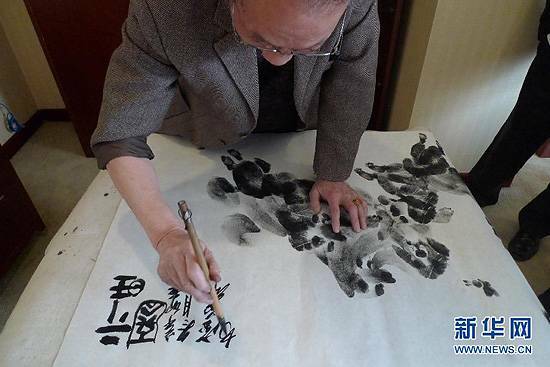 It’s hard to believe such masterpieces can be created without any tools, but Zhang Baohuang manages to do it by using just his fingers and palm prints. 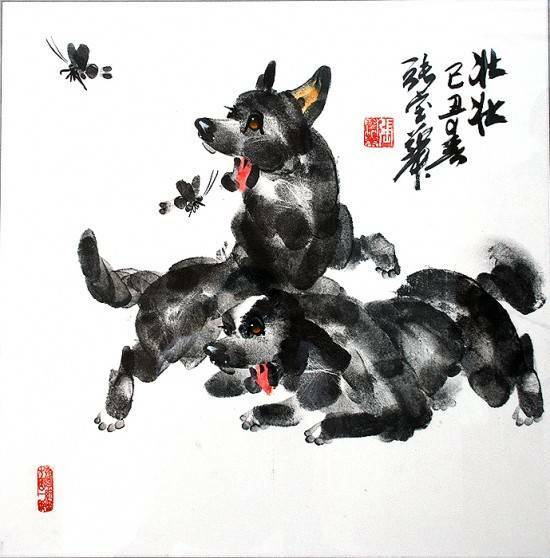 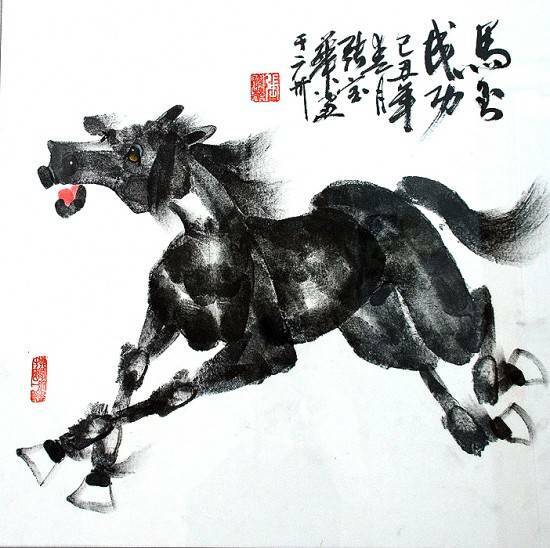 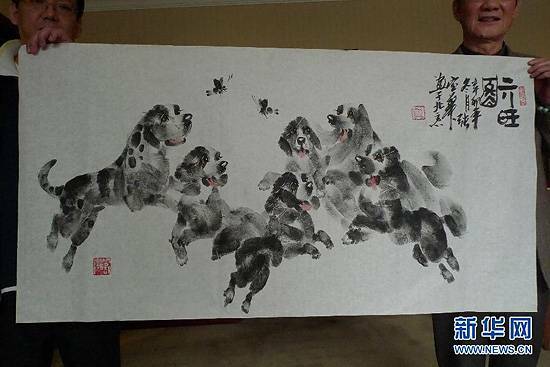 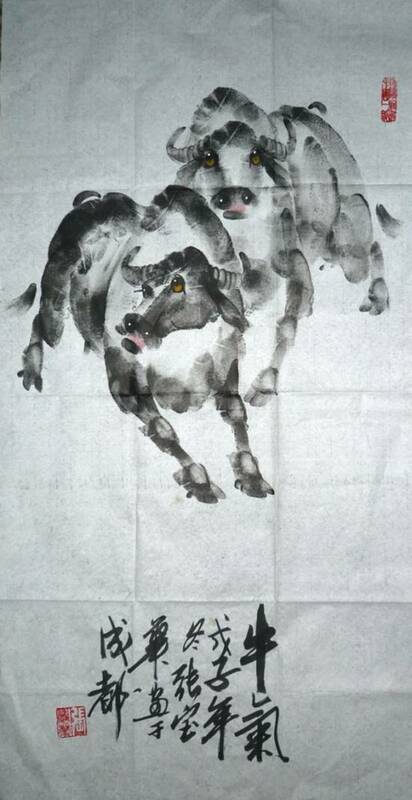 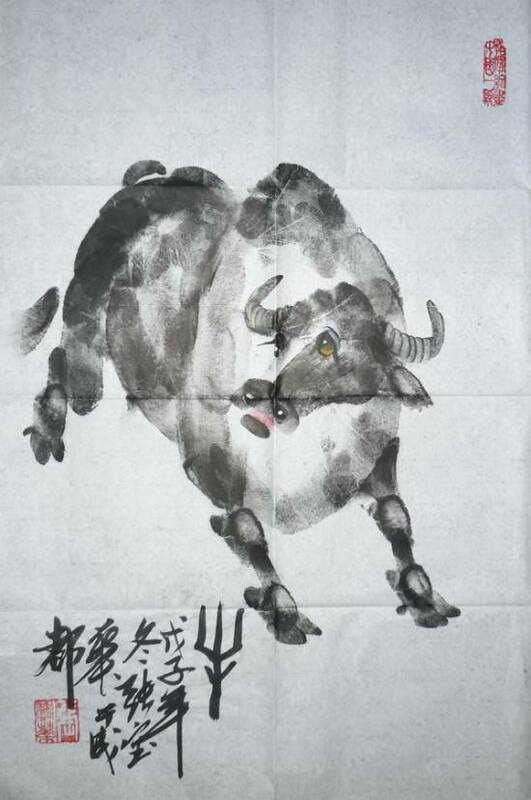 His unique painting style is characterized by a concise, lively style and a sense of reality, and is considered a combination of traditional Chinese painting and the structural features of Western painting. 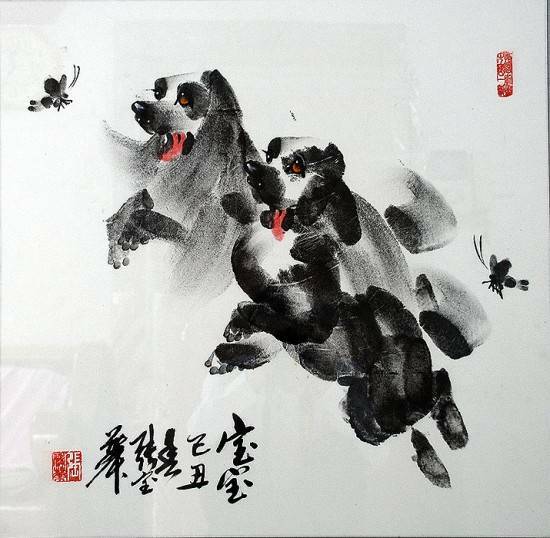 Most of his works depict animals, especially dogs. 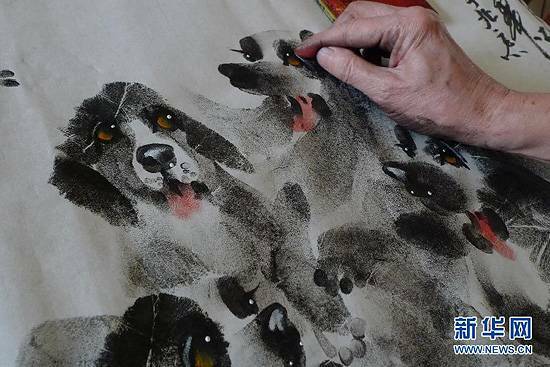 Zhang’s works have been featured in art galleries all around the world, and he is known as “China’s world famous palm painting artist.